You've Filed Your 2016 Taxes...Right? This post is sponsored by 1040.com. All opinions are my own. We're only a couple of weeks away from taxes being due! I know that personally I've been starting to feel the pressure of needing to get them done (just filed yesterday), so I'm sure all of you that have been super busy with your day to day life and haven't filed yet are starting to feel it too. If you're still wondering what service you are going to use to file your taxes this year, I highly recommend my friends over at 1040.com. 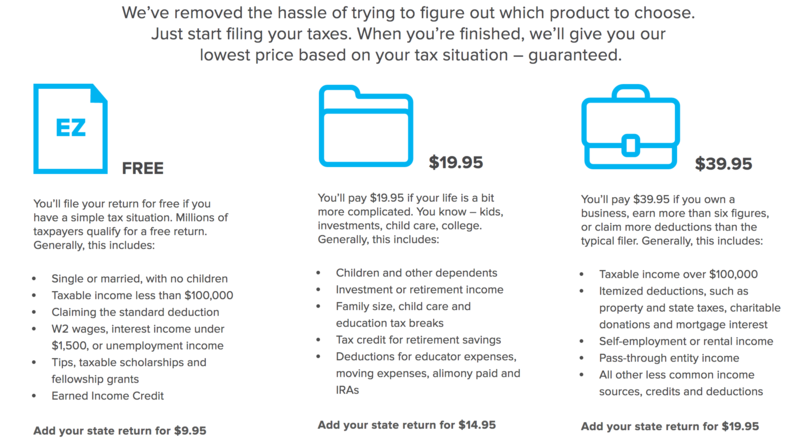 We'll go over the specifics below, but probably the biggest reason I think you should use 1040.com aside from all the millennial friendly tools they have is that they are a great company with a really cool team. For the past two years, I've gotten to know the people over at 1040.com really well, and I love what they are about. My favorite companies to use and work with are the ones that realize how important it is to give back in some way once they have found success. 1040.com has partnered with Healing Waters International to help bring clean drinking water to communities that are desperately in need. Every time you file a return, 1040.com will donate $2 to Healing Waters International…even if it's a free return. Last year, they donated enough to provide 2.6 million gallons to over 14,000 people. Pretty incredible. If you'd like to get an estimate of your return before jumping in, take a look at 1040.com's free online refund calculator here. Be sure to check out 1040.com on Instagram, Facebook, and Twitter. How do you think you'll come out this year on your taxes? Better or worse than last year? Oh the dreaded tax talk! 😷😷 lol. I’ve never heard of 1040.com, but I think it’s pretty remarkable that they donate $2 per file. What a great way to give back to the community! I’ve been filing with the same company for years…but I may have to consider them in the future. This year we are actually getting a refund.. A small one, but last year we owed so I’m still happy. Yeah I think it’s a nice perk too! Definitely check them out, they have a great product. It was a mixed bag, but mostly good. Our taxes were more complicated for 2016. Last year we had a refund from both Federal & State. This year we owed some Federal tax, but will get a larger State refund. We made more money in 2016 through my job & side hustle. Hubby was finally found to be disabled and received an SSDI back payment from Social Security which spanned several years. Interesting tax stuff – our enrolled agent said she always learns something new with us, lol. Our tax returns were sent in today, yay! I think this year will be OK for us. We’ll owe for probably the first time ever, but I don’t mind that at all. Social security can be a pain – glad it worked out for you getting a good decision on the disability! Thanks, Bobby. Yes, on the positive side, having to pay more taxes means you’ve made more money, which is always good!